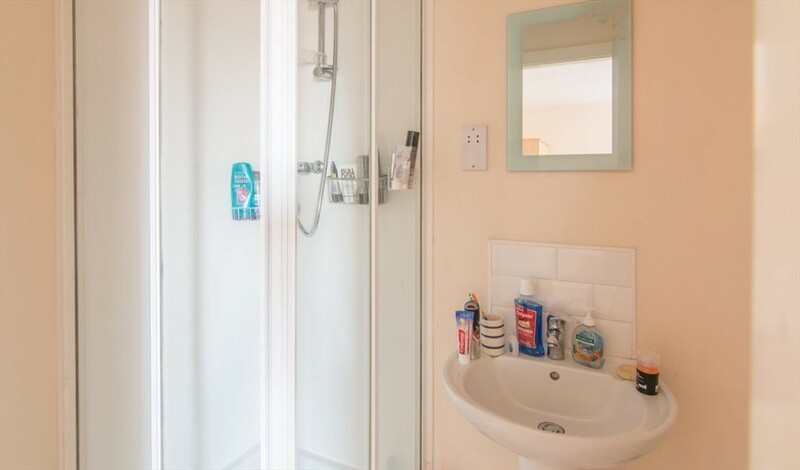 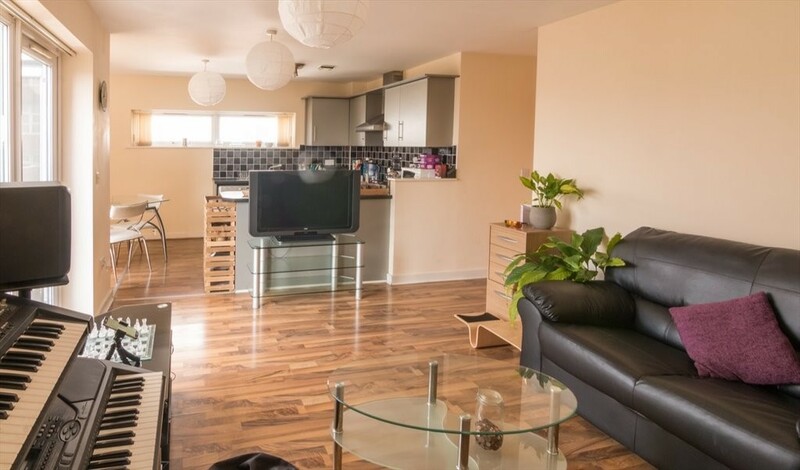 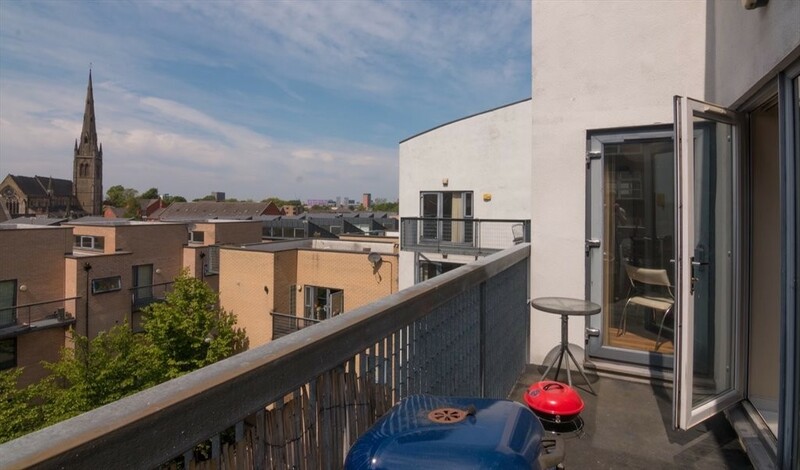 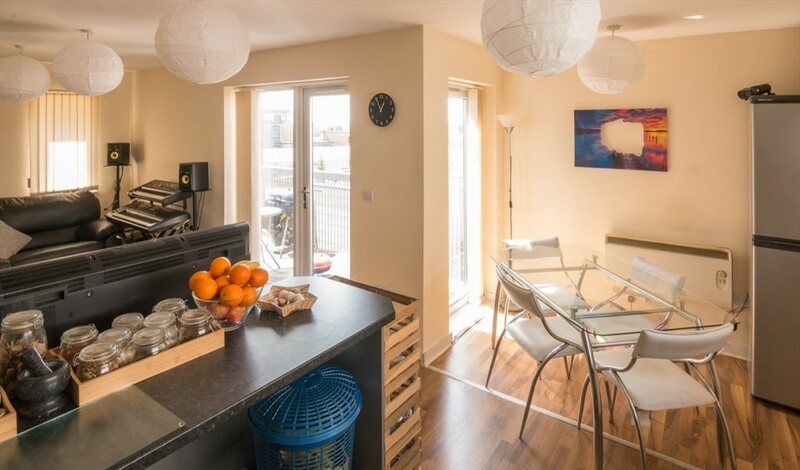 Stylish two bedroom flat located in the convenient and bohemian area of Hulme. 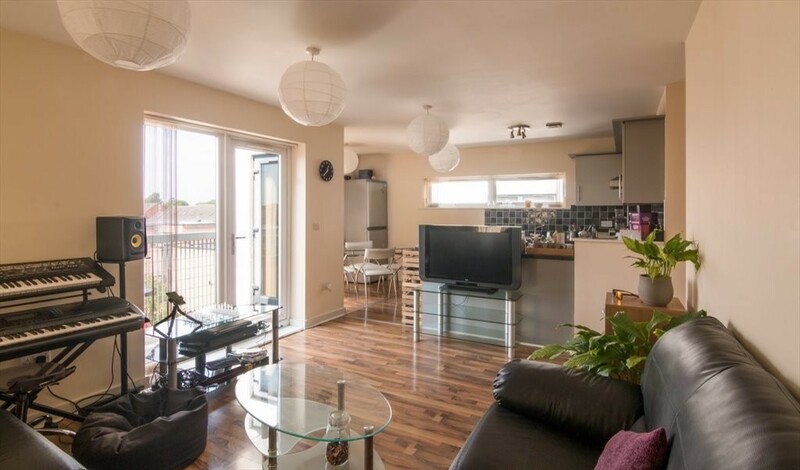 The property overlooks ASDA Hulme and the local Gym/Swimming Pool facility. 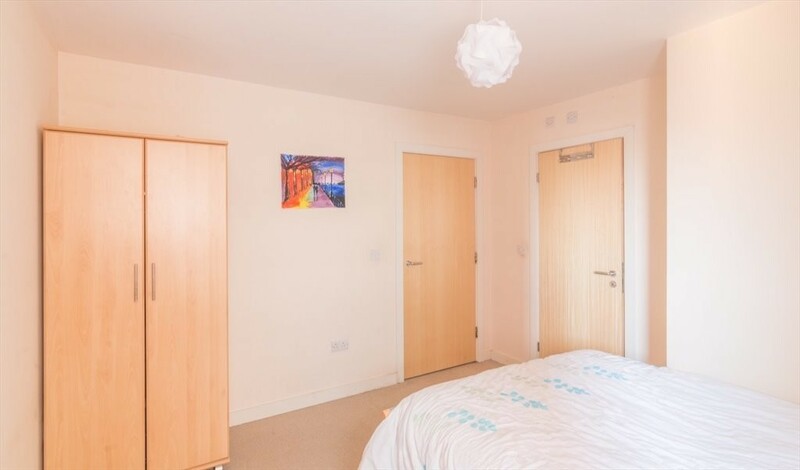 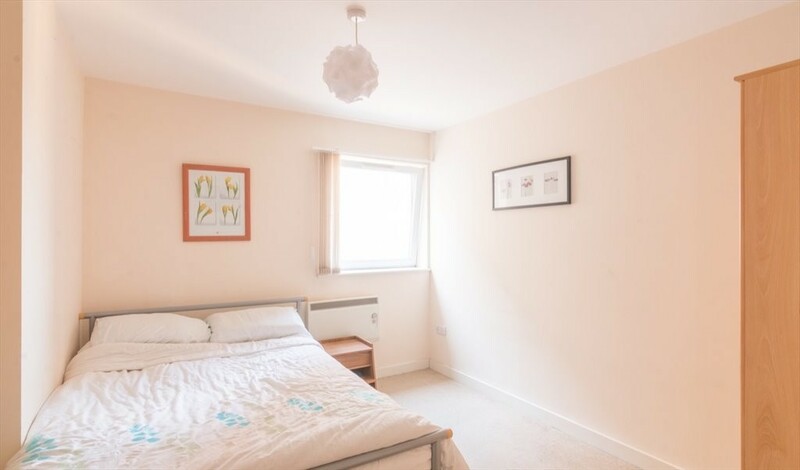 It also has excellent transport links to the City Centre and Universities. 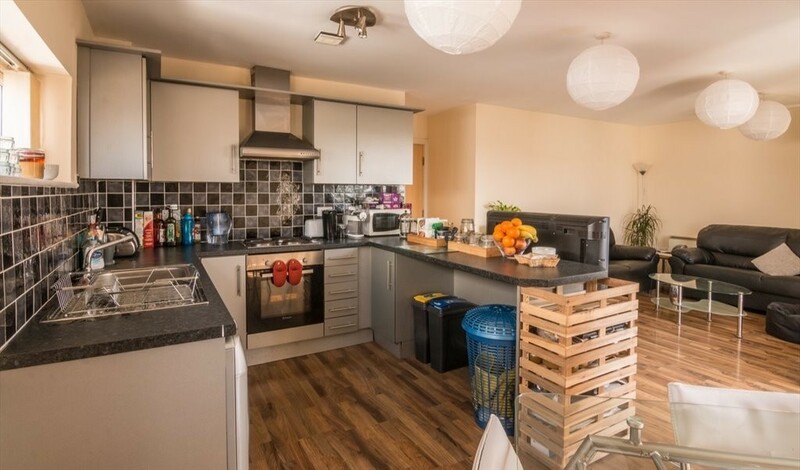 The property briefly comprises: Private entrance hall, gated car park, open plan super-bright living room with large balcony (top floor, one of the best views in the area), fully fitted kitchen with integrated appliances, one double room with en suite bathroom, one single room, bathroom with shower over bath.